There are signs all around the globe now at Red Hat offices and training centers that are used to announce projects, marketing events, and projects that could be of use to you. 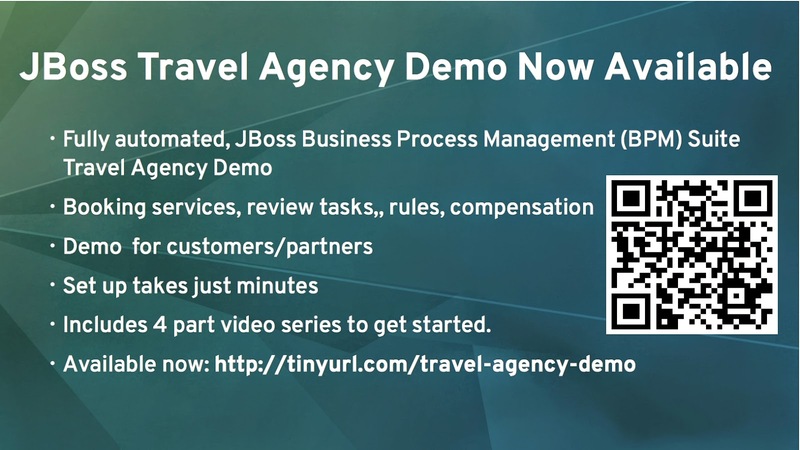 As of today you will find a new JBoss BPM Travel Agency Demo sign will be appearing that provides some of the highlights of the project, like setup in minutes, 4 part series of videos to get you started and a handy QR-code to jump straight into it. 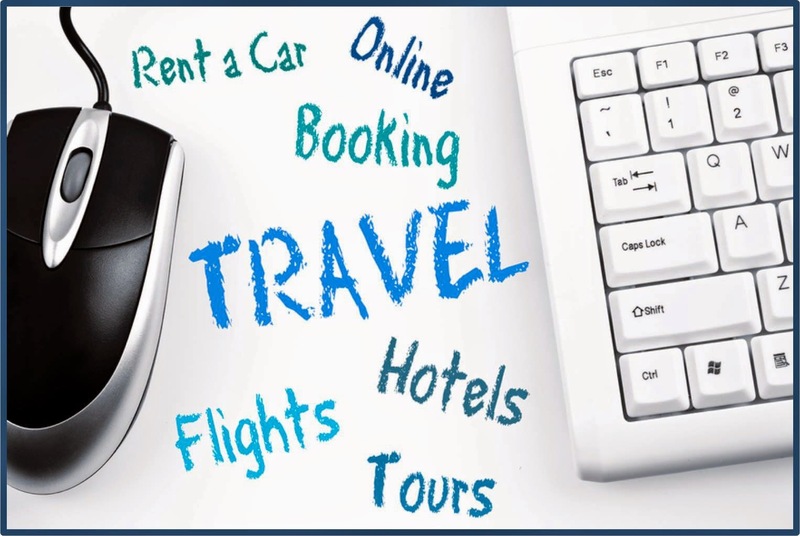 To make it more interesting we have a contest for you where we are looking for official sightings of the JBoss BPM Travel Agency in the wild.